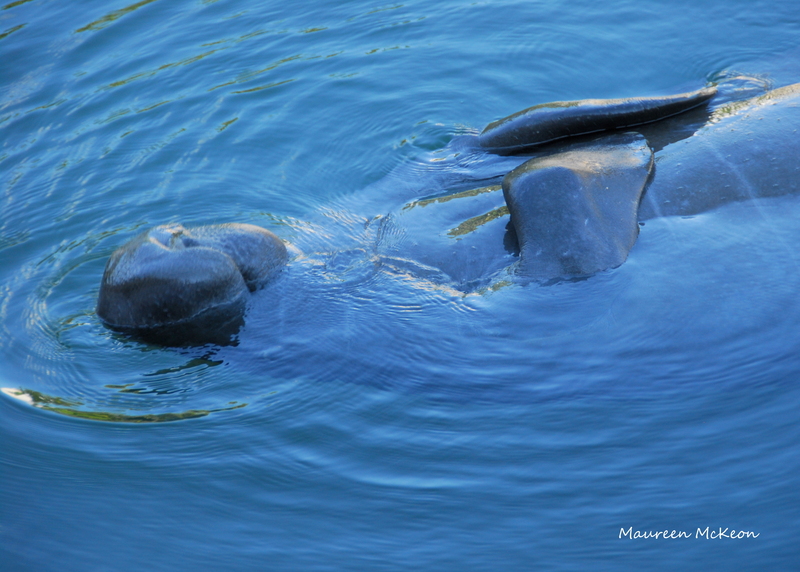 Manatees are big, cute, and certainly odd-looking, and if you observe them for awhile, you’ll learn valuable lessons. Like…When life gets overwhelming, remember to come up for air. This guy is teaching us another lesson. It was a pure delight to watch this gentle giant float effortlessly along in the Gables Waterway canal, then suddenly dive into the water and flip around, landing on his back. He’s luxuriating in the warmth of the sun and seem to not have a care in the world! Nearby manatees noticed and soon joined in the fun, swimming and twirling around him. So take a break today, and let your inner manatee come out to play!